Spitz wants to help young talent enter the planetarium and astronomy education field. 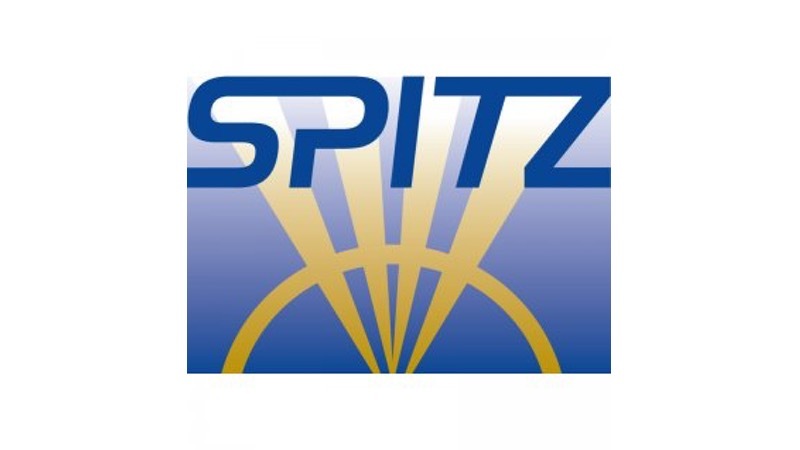 So in 2018 we’re continuing the Spitz Institute Student Scholarship, now in its fourth year. Spitz Institute is a great opportunity for emerging planetarium professionals to acquire valuable presentation and technical skills. 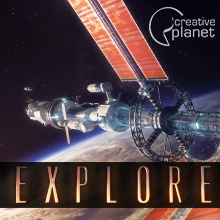 They’ll interact with dozens of experienced planetarium operators and educators, learning best practices while broadening their professional network. This scholarship helps a deserving student gain valuable planetarium experiences that he or she might not otherwise be able to afford. While training sessions are centered on Spitz SciDome, many techniques covered are applicable to any planetarium environment. Please submit an essay of at least 400 words telling us why we should select you for the Spitz Institute Student Scholarship. Tell us how you got involved in planetariums, why they’re special to you, and how you expect to apply what you learn at Spitz Institute. Include your year in school and course of study. 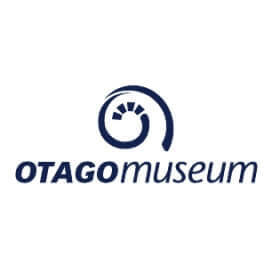 You are also encouraged (but not required) to include supplemental information, such as recommendations from planetarium staff or instructors at your school, links to pictures or video demonstrating your involvement, or whatever else you think will help us see why the planetarium field has captured your interest. Send applications and nominations by email to cseale@spitzinc.com. The deadline is Friday, May 25. Spitz will select one winner at our sole discretion. Winner will be announced by June 4. 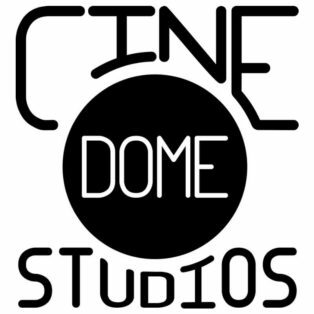 A new fulldome show was just added to the Fulldome Database, check it out: Micromonsters by Cine Dome Studios Info, trailer & full length preview available.